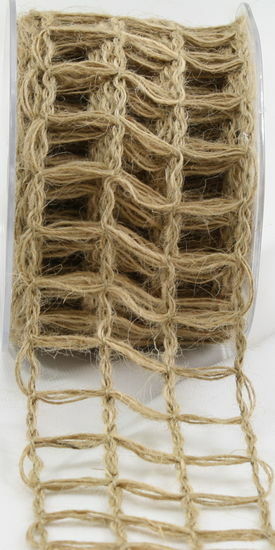 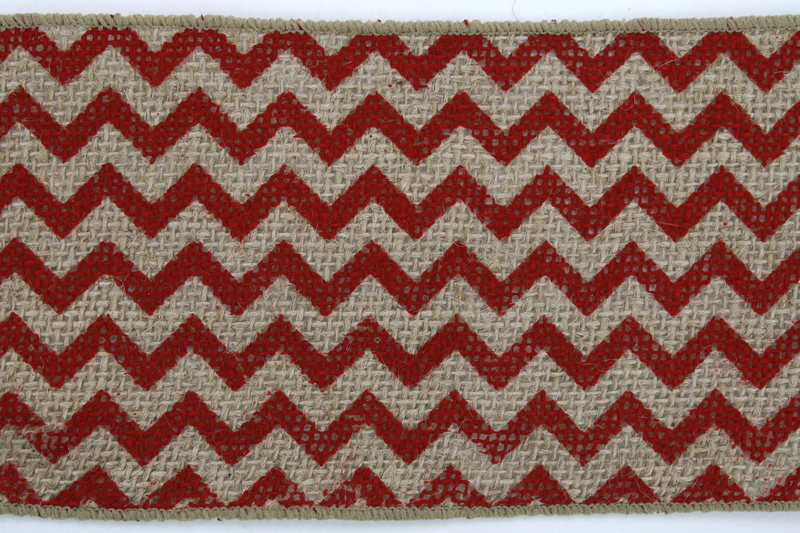 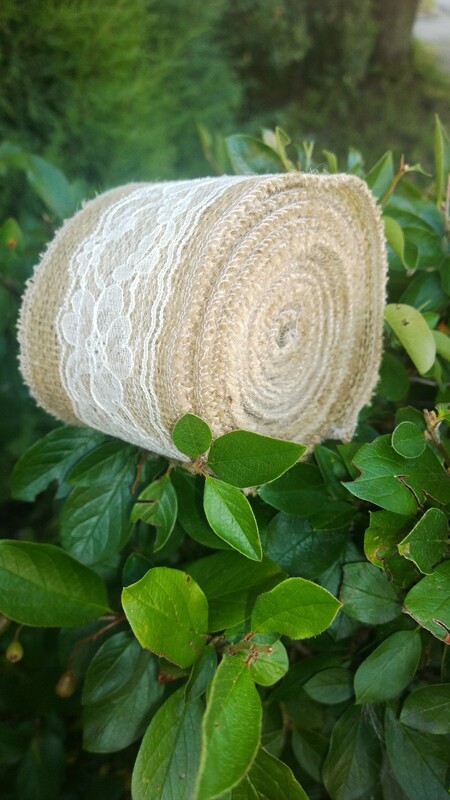 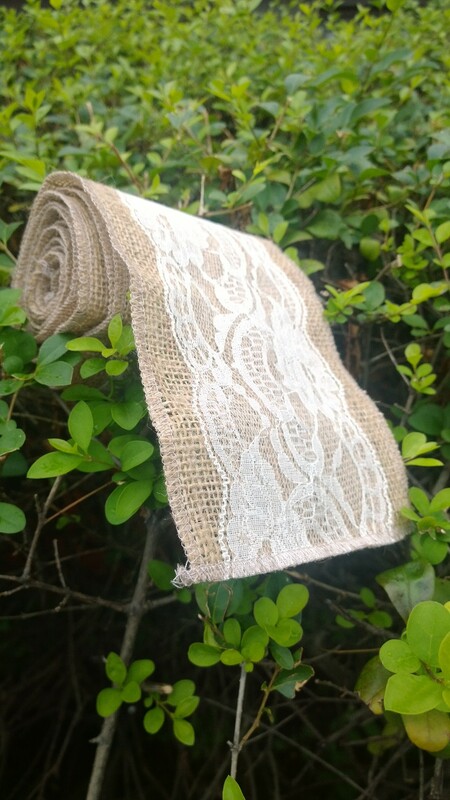 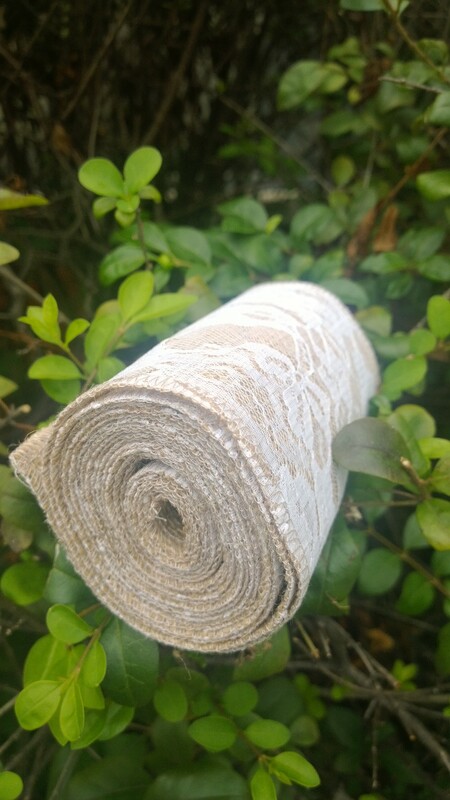 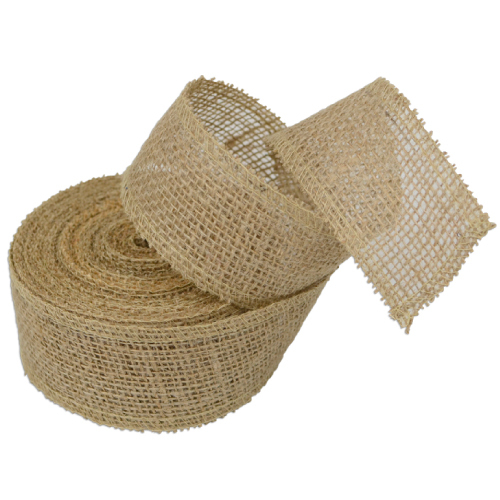 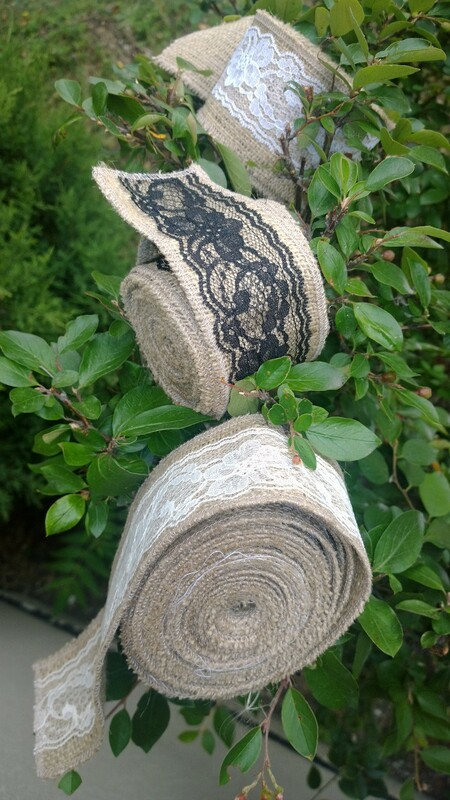 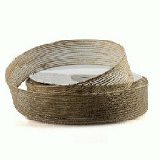 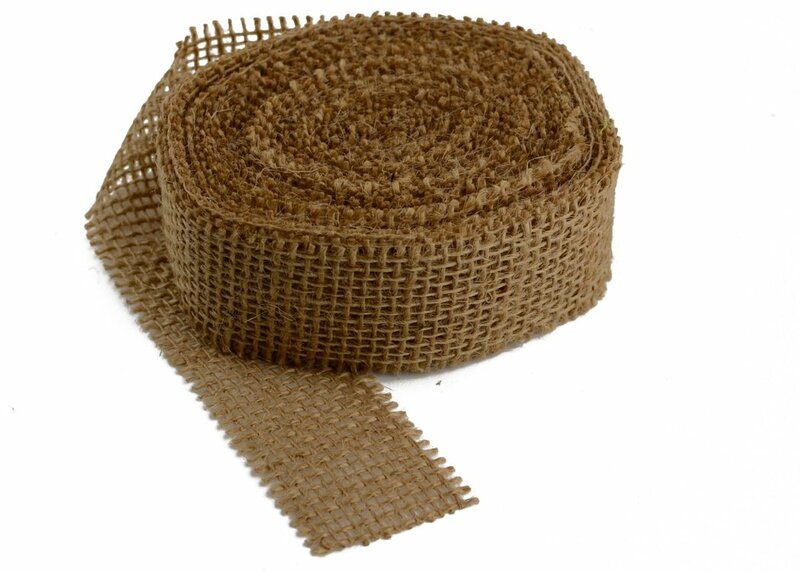 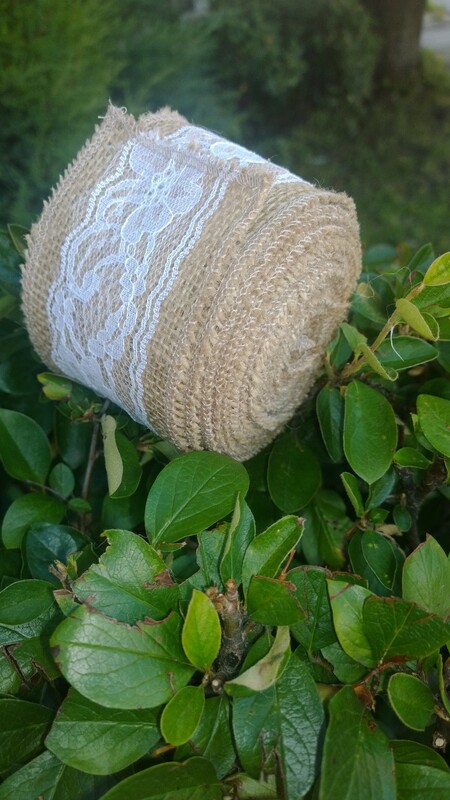 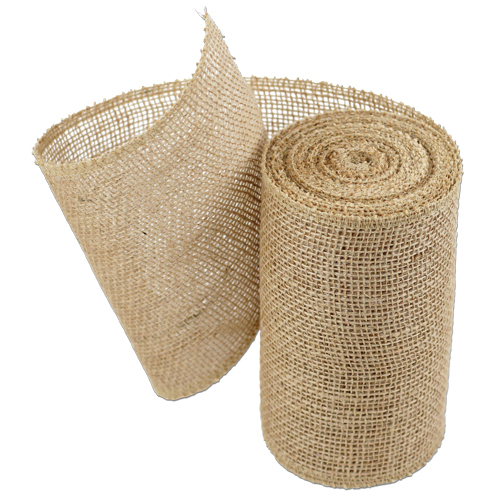 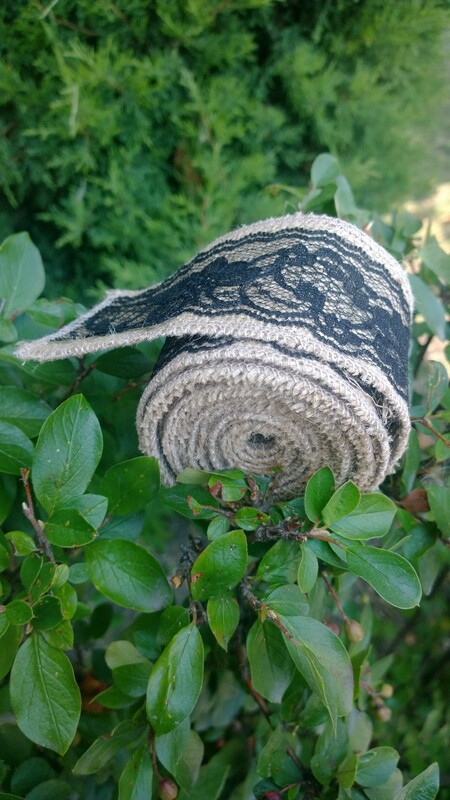 Transfrom your everyday object into something special wtih one of our burlap ribbons. 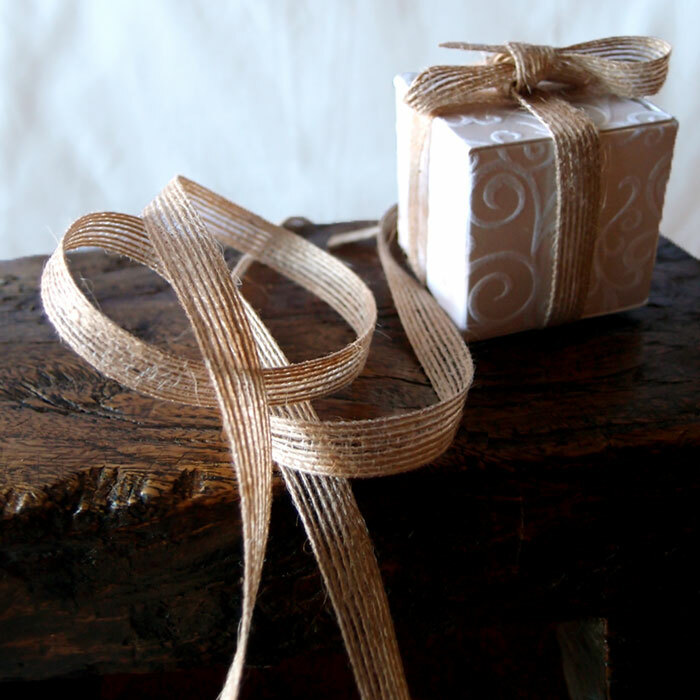 Very easy to work with, ribbons can be great for decorating as well as perfect addition for weddings. 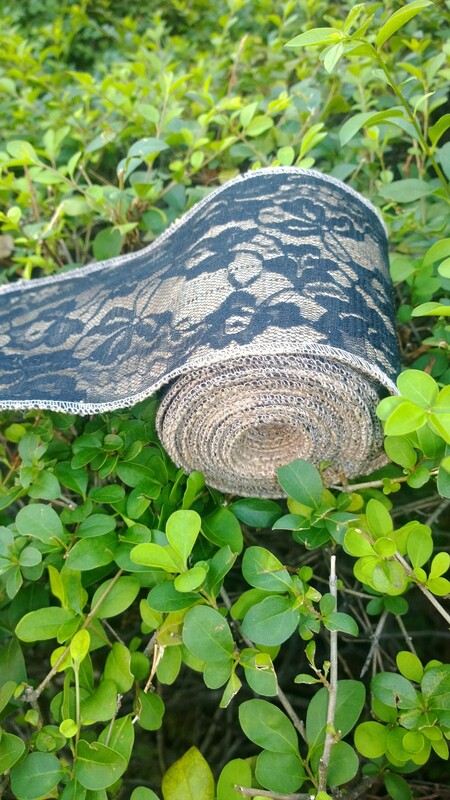 Different colors and sizes, we are certain that You will find exactly what You are looking for in our wide selection.